Hey everyone! We are NOW CASTING! We are looking for amazing JUNIOR home cooks between the ages of 8-13 for #MasterChefJunior! Does your little one love to cook? 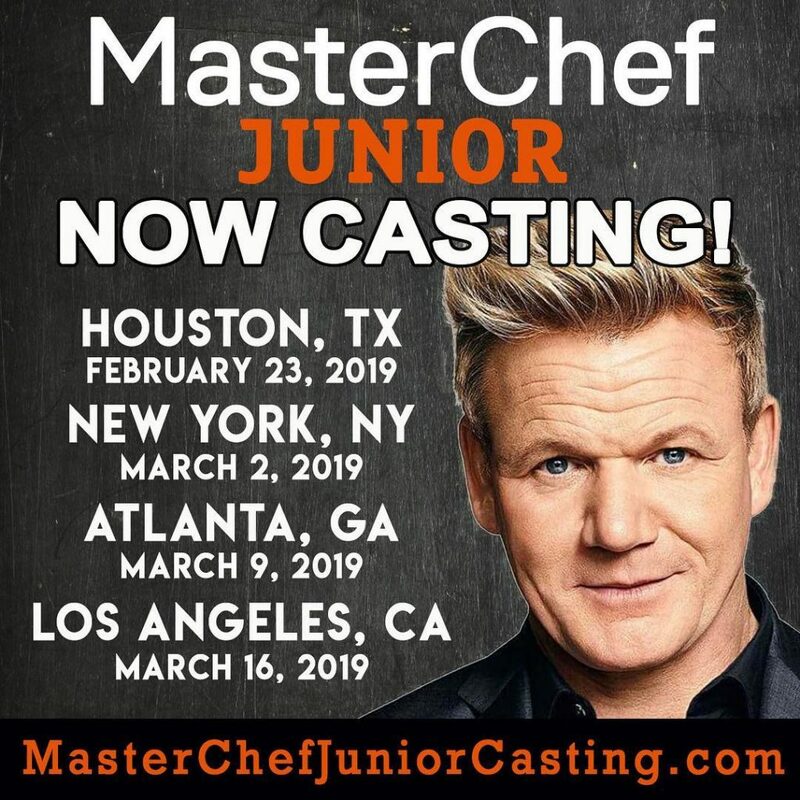 Sign Up today at http://MasterChefJuniorCasting.com to attend one of our open calls or send us a home video!